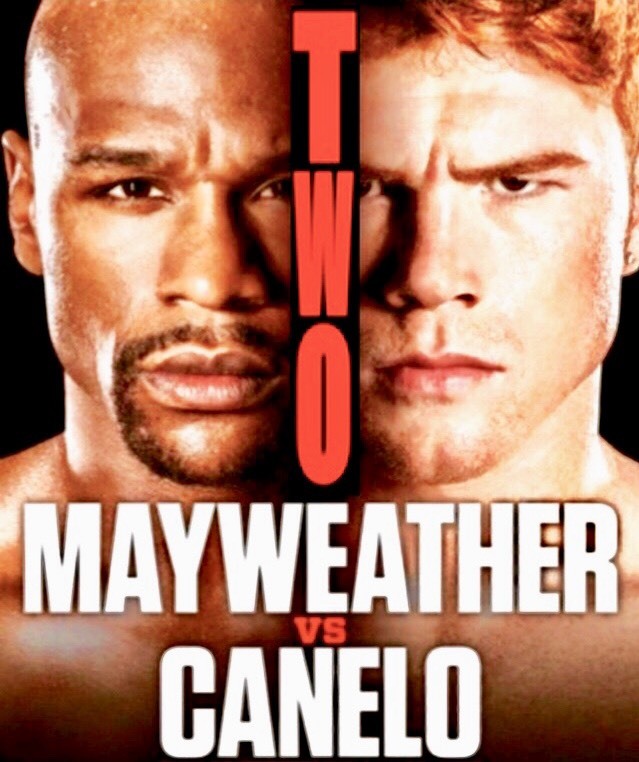 Home » BOXING » Keith Middlebrook announces Mayweather vs Alvarez 2. Keith Middlebrook announces Mayweather vs Alvarez 2. Since they gave the “Triple G vs Canelo 2” fight to Canelo Alvarez, Canelo is now relevant and cocky. Keith Middlebrook the Super Entrepreneur Icon, the Lead on the Mayweather Money Team is the First to announce “Mayweather vs Alvarez 2” Mega Fight in Advance before anyone else …………………………………. Stay tuned, Much More to Come………………………………..
Keith Middlebrook the Lead on the Mayweather Money Team announces Mayweather Alvarez 2. 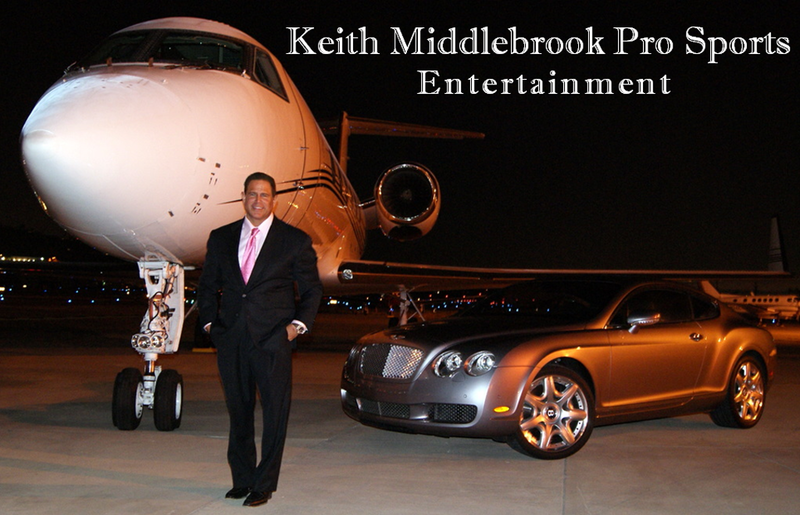 Founder Keith Middlebrook Pro Sports Entertainment.